Comprises the catalogue of the exhibition of the same name held at the Metropolitan Museum of Art in the fall of 1998. 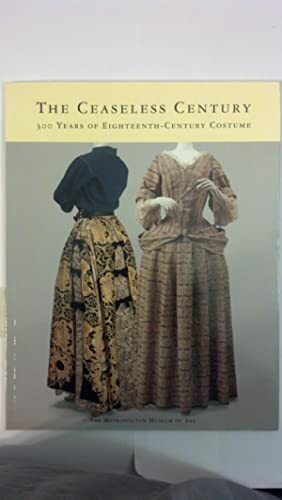 Presents 84 mostly color photographs of costumes from about 1700 to the present, with commentary by The Costume Institute's curator Richard Martin. 9x12". Annotation c. by Book News, Inc., Portland, Or.